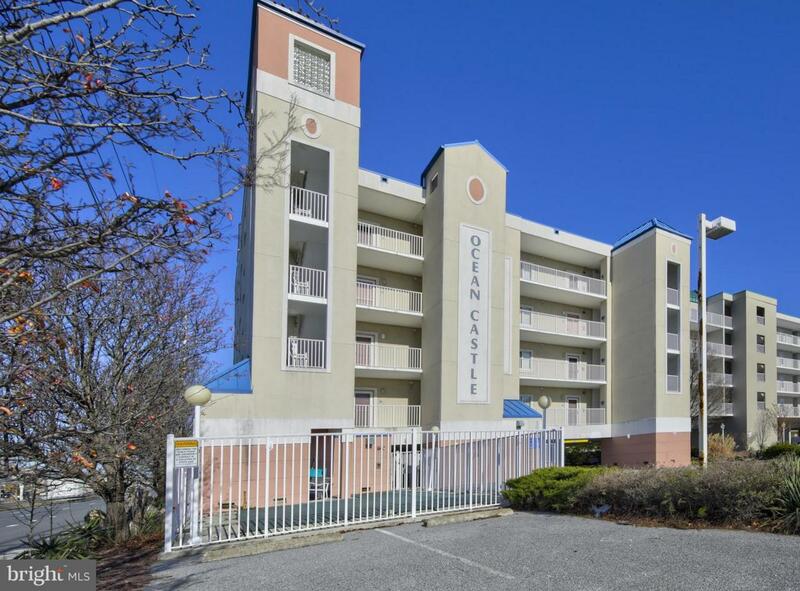 FULLY FURNISHED ocean block condo in small (only 12 units), very well maintained building. From the large balcony see the sun rise over the ocean or the sun set in the evening. 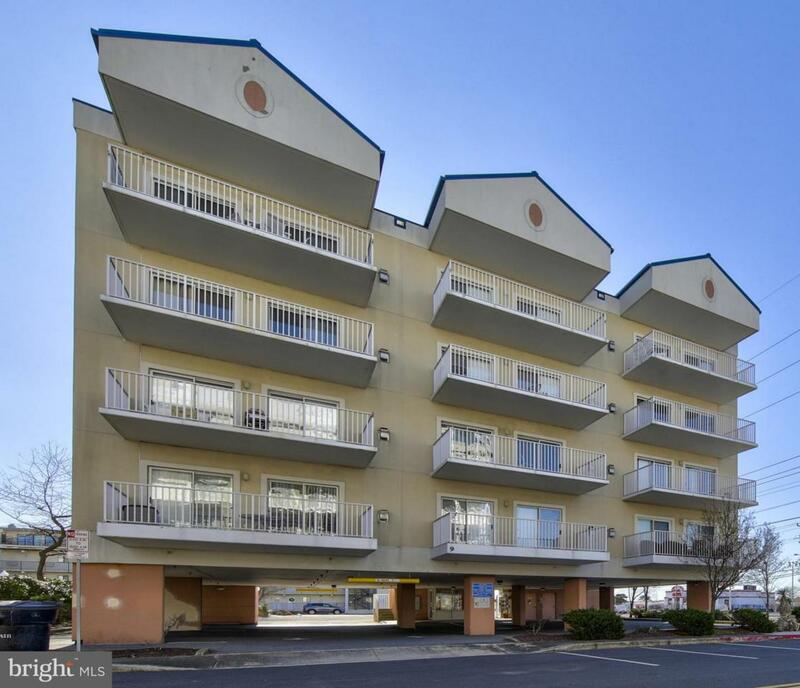 This spacious condo has three bedrooms and an open concept floor plan. 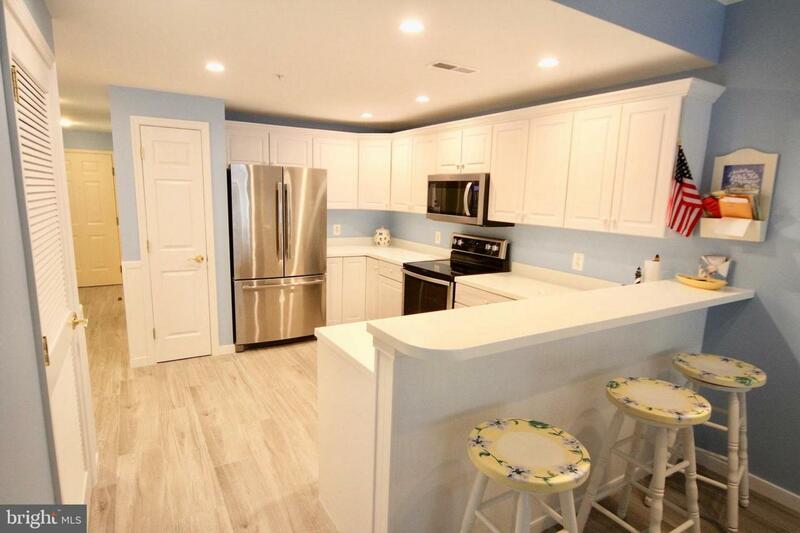 Recent improvements have been made that make this condo stand out from most! There is all new flooring - gorgeous, top of the line, wood plank-look ceramic tile - in every room of the condo. 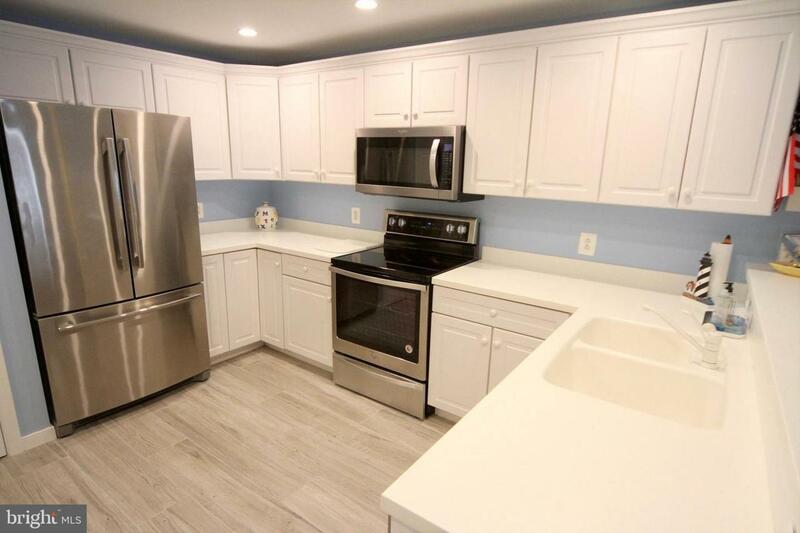 The appliances in the spacious kitchen were also replaced with stainless steel appliances. The spacious master suite includes a large bathroom with double vanities and large shower. A separate laundry room has storage. Large and light-filled, this condo shows beautifully. There is an elevator for the building and plenty of private parking. Perfect in every way, this is a standout property! Exclusions All Kitchen Dishes Cookware Utensils Small Appliances Etc. Inclusions All Furniture And Furnishings.